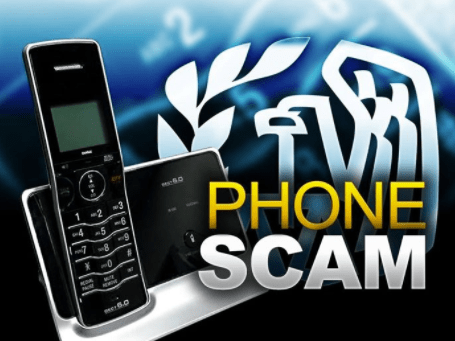 The Troup County Sheriff’s Office is warning of IRS telephone tax scams. 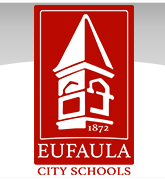 Eufaula City Schools is partnering with the Eufaula Police Department to conduct random searches for drugs and other contraband. 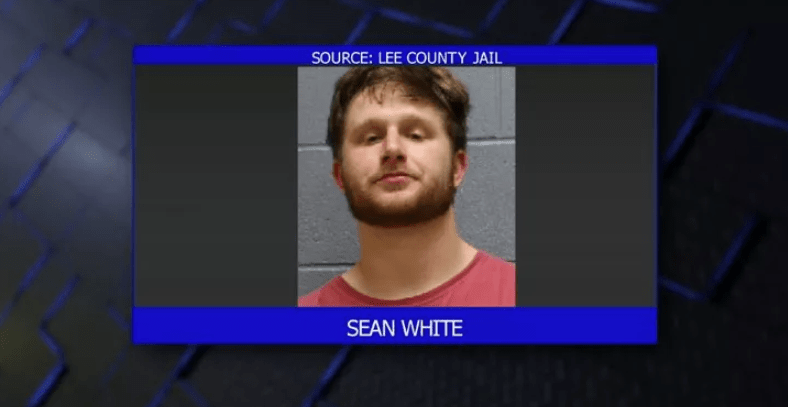 Former Auburn quarterback Sean White has settled his public intoxication case in a Lee County court. 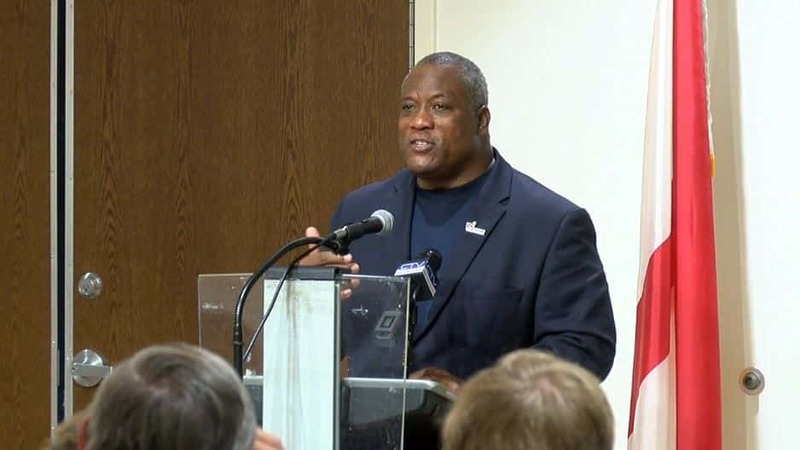 Phenix City Mayor Eddie Lowe is joining forces with the Lee Russell Ministerial Association to invite city leaders to a hot breakfast and prayer. 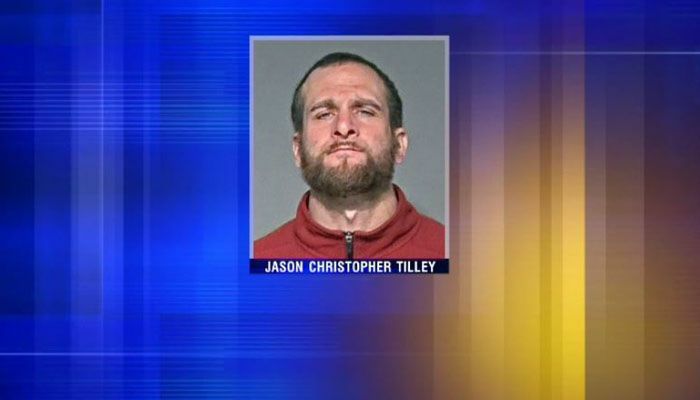 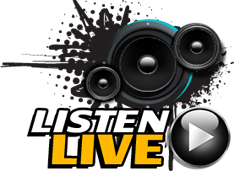 The suspect faces charges of first-degree intentional homicide and possession of a firearm by a felon.